Please note we are currently out of the 40cm FANG in Tuttle head. 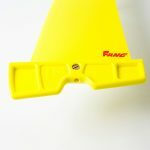 The FANG Free ride fin. 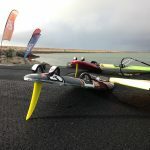 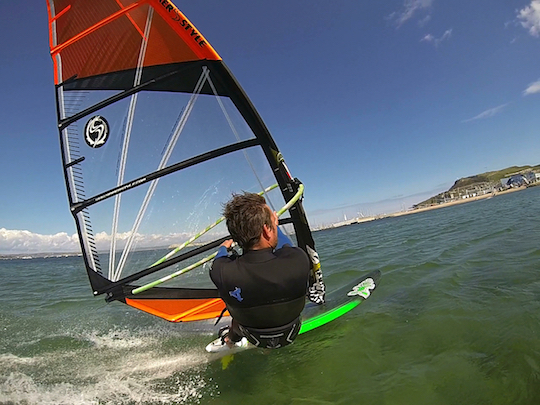 Developed with help from the Official Test Centre Weymouth. 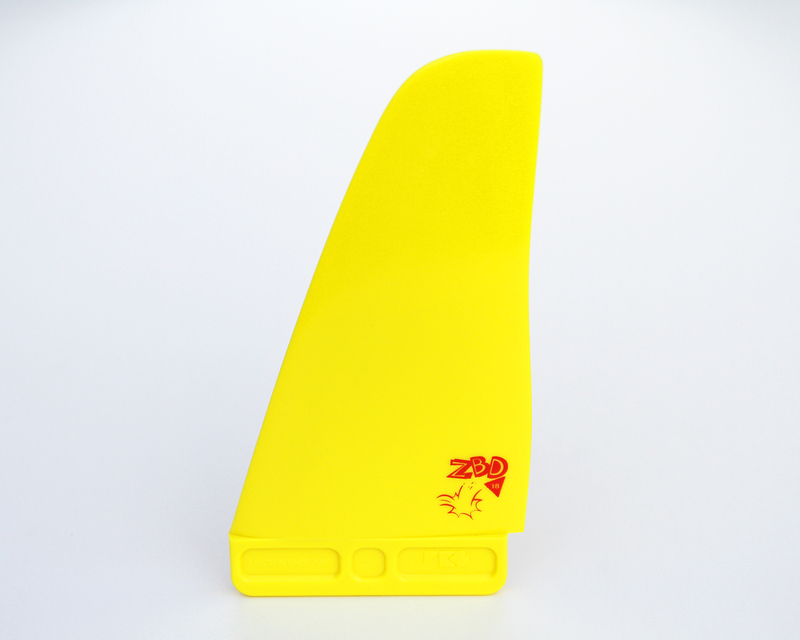 This fin is the culmination of years of R&D with new materials and new fin designs. 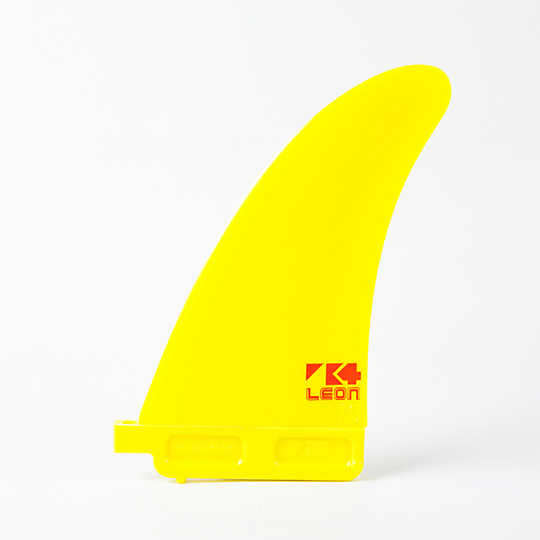 We made numerous prototype moulds and moulded them in several materials until we found the best combination. 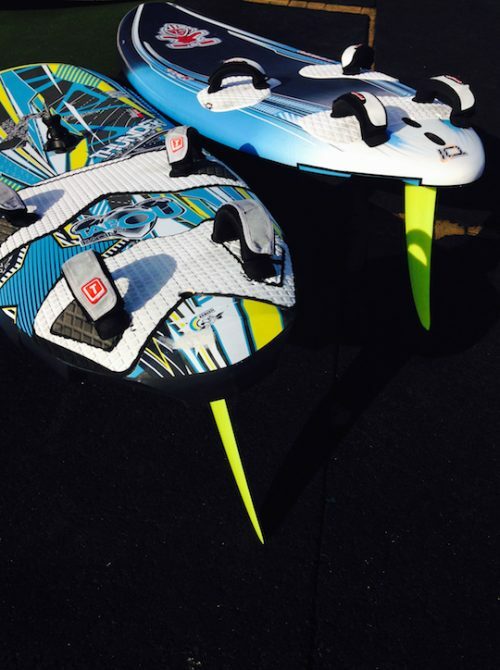 We then refined the prototypes to arrive at the Fang Freeride. 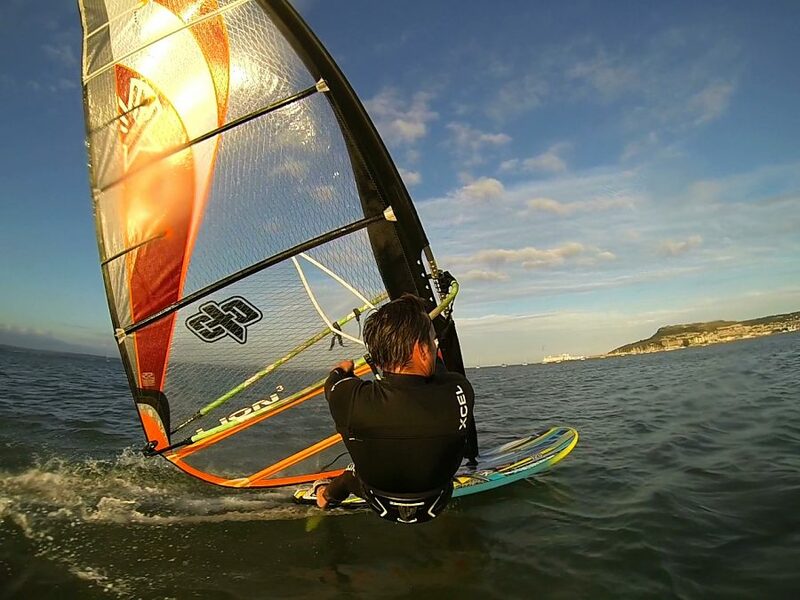 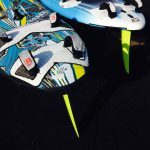 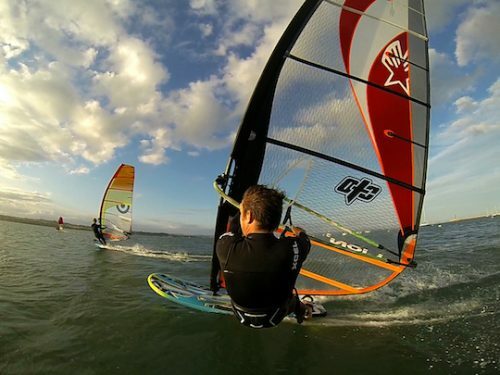 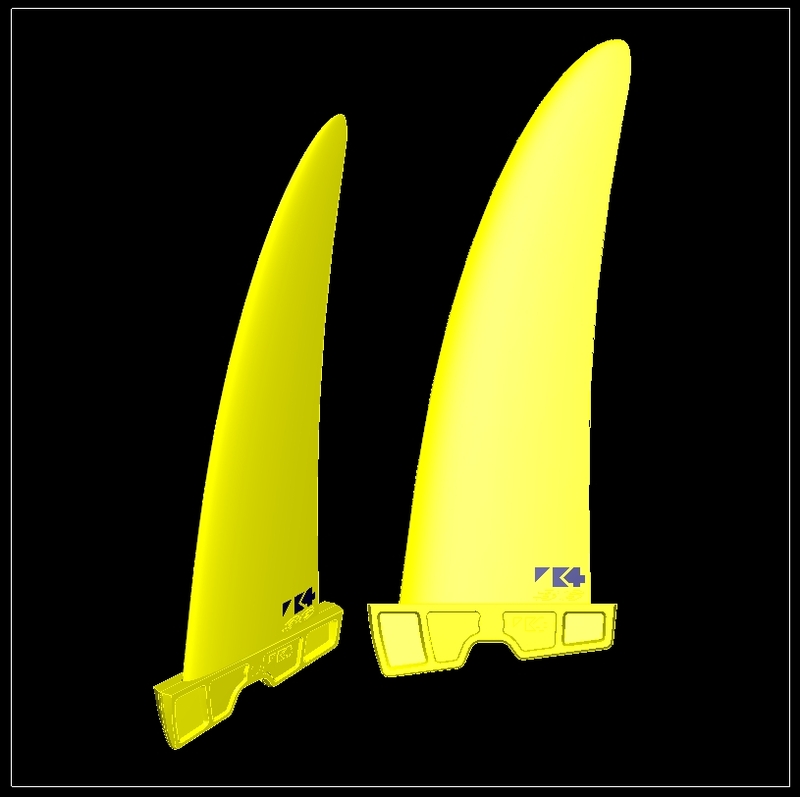 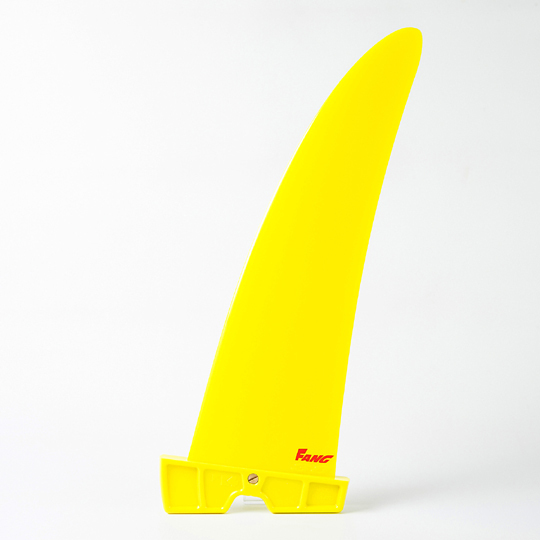 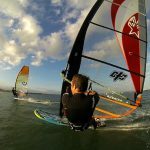 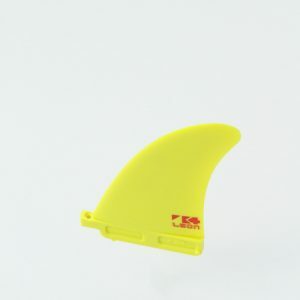 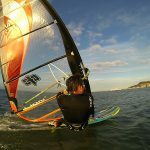 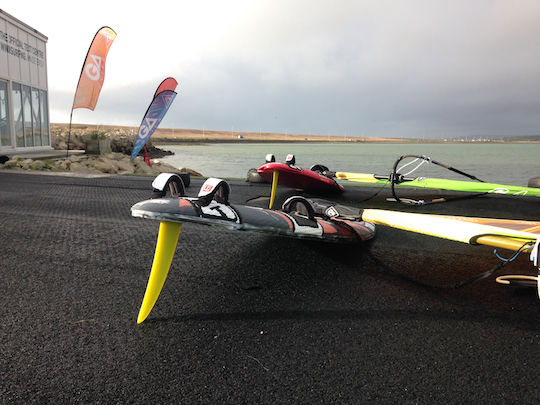 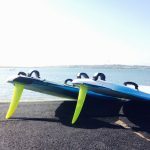 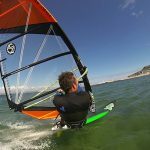 A fin that will give you amazing speed and control, secure carving and let you fly upwind. 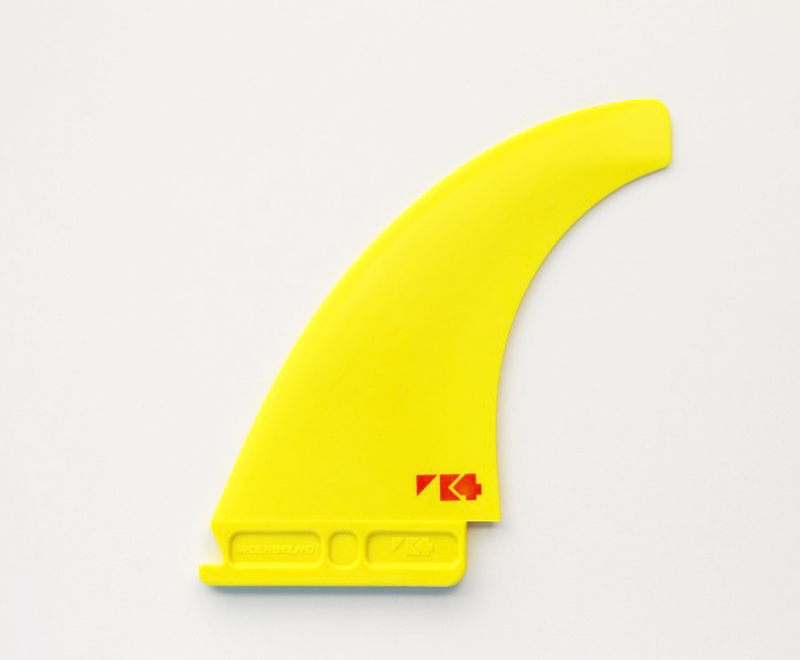 The material is K4's 'Super Stiff', the ideal composite for Freeride fins; great reflex, stiff enough for excellent acceleration and direct response, enough flex for speed, grip and control. Sold as singles for £59.95 each. 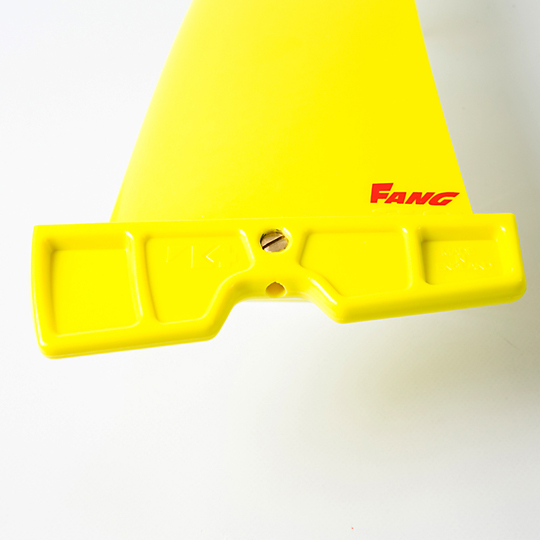 The FANG Free ride fin. 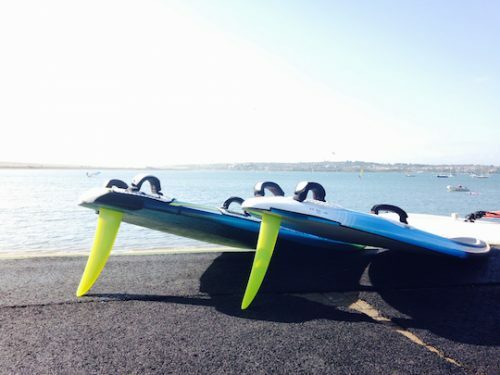 Developed with help from the Official Test Centre Weymouth.